Schedule an Installation, or Request System Maintenance. 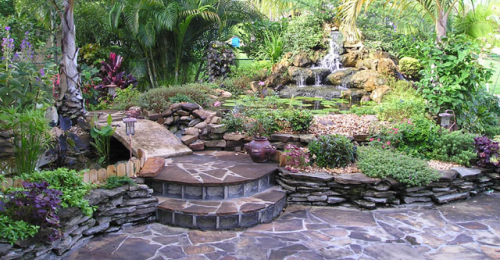 Talk to a professional with over 35 years of experience to transform your yard and garden into a beautifully landscaped property you'll be proud of. Let our team of professionals install state-of-the-art irrigation and fixtures so you can enjoy your home season after season, year after year. Sometimes things break or fail - it's inevitable - but we will respond at a moment's notice to repair or replace any failed parts. Gardening ranges in scale from fruit orchards, to long boulevard plantings with one or more different types of shrubs, trees and herbaceous plants, to residential yards including lawns and foundation plantings, to large or small containers grown inside or outside. Whatever your Gardening needs may be, The Valley Gardener is ready to tackle the job. Gardening tends to be labor intensive. Let us make your Gardening chores easier than you've ever imagined! As the seasons change, so do your irrigation needs. Let The Valley Gardener set up your automatic watering system for optimum performance. We will gladly monitor and service your system as necessary and make adjustments to your watering schedule to coincide with annual seasonal changes. 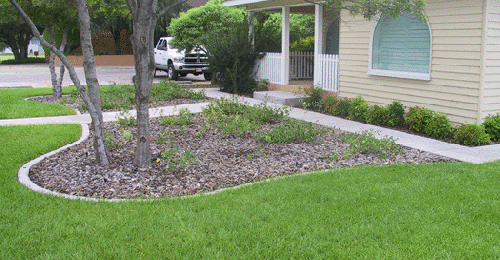 Water conservation saves you money and keeps your property in top-notch condition all year long. 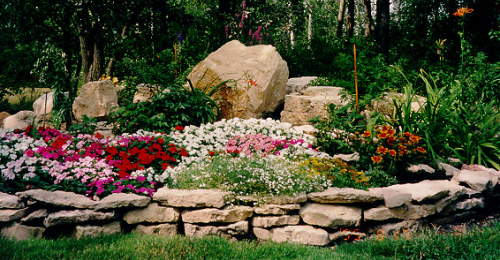 Landscaping is both science and art, and requires good observation and design skills. 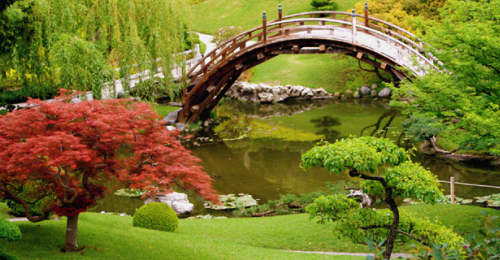 A good landscaper understands the elements of nature and construction, and blends them accordingly. 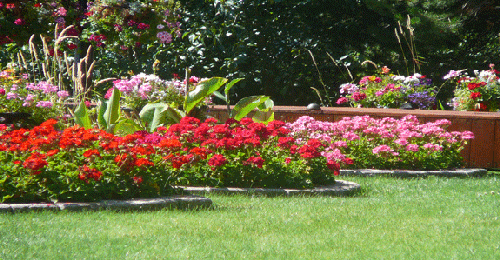 Let the experts at The Valley Gardener apply their skills to transform your property into a work of art. Got pests? The Valley Gardener is a licensed AG Pest Control Operator, committed to using materials, equipment and procedures which pose the least risk to the environment, both on their own and around your premises. We recognize, however, that in our day-to-day operations, we inevitably impact the environment in a number of ways and we wish to minimize the potentially harmful effects of such activity wherever and whenever possible.